Frontpoint has designed a system that is 100% wireless, requiring no wires in the walls of your home and no landline for alarm monitoring. This technology is important because criminals are becoming more advanced and have learned ways to circumvent traditional alarm systems; they cut the wires before entering. By utilizing a secure cellular network for its monitoring, Frontpoint provides greater protection to its customers, eliminating the possibility that a criminal can sever the wires and disarm the system. Frontpoint provides 24/7 professional monitoring of the sensors in your home. Plus, no matter which package you choose, Frontpoint includes fire monitoring, carbon monoxide and temperature monitoring, and Life Safety coverage. The basic package, also known as the Protection Plan, will run homeowners $34.99 a month. This plan does not include access to your alarm via the Frontpoint App. The middle plan, called the Interactive Monitoring Plan, costs $44.99 a month and allows you to interactively monitor and control the security system remotely with an app on your smartphone or via Internet browser. 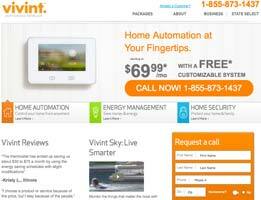 The fully featured plan, called the Ultimate Monitoring package, costs $49.99 per month and includes an impressive home automation plan and video surveillance package. 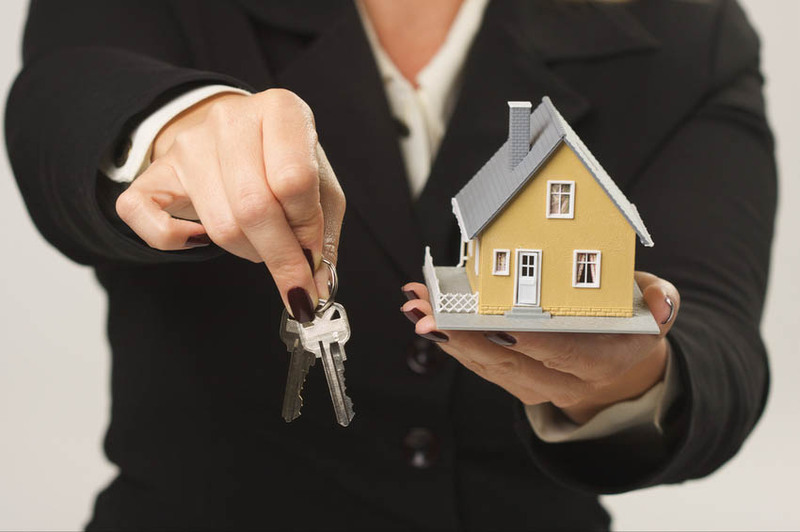 First and foremost, Frontpoint provides tremendous value when you consider how much is included in the basic plan alone. And with the technological advances Frontpoint has incorporated into its upgraded plans, you’re going to be one satisfied customer. A favorite feature of Frontpoint is the video surveillance package. Utilizing wireless video, you can use the app or the Internet to view your home, inside and out, via a closed-circuit video stream. The video package also includes specialized motion sensors that trigger the cameras to record video clips and alert you if motion is detected. 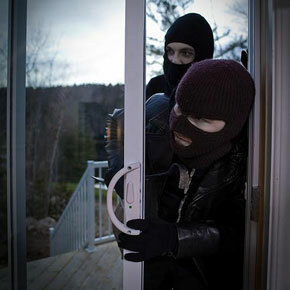 Frontpoint is a home security company that offers a great variety of features and makes its customers top priority. While the company focuses on service, it doesn’t skimp on the technology provided by its cellular-based security systems and its Internet-based control features. The flexibility of using an app to control your home may be just what you’re looking for, and Frontpoint can easily provide it. Thanks for reading our Frontpoint Security reviews. When I decided to purchase a home security system, I was apprehensive about having the alarm go off when it shouldn’t, annoying others and costing me unnecessary alarm problems. Since installation, I have not had one problem with my FrontPoint system. It has provided me with a sense of safety I haven’ felt since I got married. Three years ago, my family and I were almost killed by a slow carbon monoxide leak in our home. It was my 14 year old that ultimately realized what was wrong anf got us outside and called 911. Our CO detectors were not working well even though I tested them and they beeped. When I found out that FrontPoint not only offered security systems but also monitored for environmental factors, I knew we had found what we needed. The coverage is reasonably priced an includes more options than most on the market. I was surprised to see how easy it was to install on our own and love how easy it is to program. My wife was worried it would beep all the time and drive her crazy but that is far from the truth! She has grown to appreciate the sense of security it gives us all. I even set up a system at my parents house because we loved ours so much. I like that the have the life safety button too in case something happens with them and they need immediate help. I love my system from FrontPoint. It was easy to set up and is easy to program. I like that I can access my system remotely using my phone. I also like that the price is good even though it includes many different options. I have recommended it to my family and friends because we love it. I am a 35 year old single woman who lives alone. My home is in a very “nice” part of town so why would I have a system from FrontPoint? I can tell you in one simple phrase – I am diabetic. Do not get me wrong, I work very hard to keep my diabetes under control but it is a very difficult disease to manage. My mom was vey nervous when I finally bought my own house a few years ago and decided to live alone. I was tired of roommates and didn’t have a significant other so my options were either to live alone or move back with my mom (um NO!). I was excited and ready for the next chapter in my life but my mom was not so excited. Then, about 3 months into my newfound freedom, I became very ill. Most people that are not diabetic do not understand how a simple infection can make a diabetic very sick. I got strep throat and quickly became super sick. As most sick people do, I curled up on the couch and went to sleep. I woke up a few hours later and knew I was getting pretty bad. My breathing was good and I was disoriented ( its called diabetic ketoacidoisis and happens when a person’s blood sugar gets really high, even without eating, because of an infection in the body). Luckily, my mom was home and came right over when I called her to take me to the hospital. If she hadn’t been home, I am not sure I would have had the sense to call 011 because the ketoacidosis also makes you feel fuzzy. After I got better, my mom again voiced her concerns of me living alone. I really enjoyed coming home from work and having my own time and space and really didn’t want a roommate. At the same time, I was not sure how much more I could l take from my mom even though she had good intentions. It was at that time that my friend had just gotten an alarm system from FrontPoint and told me about the life safety aspect. It is a single button that initiates an emergency response when pressed. Since I can use my phone to activate it (and who doesn’t have their phone tethered to them like a third arm these days), my mom felt much better. Ok, I will admit it, it does make me feel a bit safer too. In reality the alarm component was not my first consideration but I do use it and it helps me feel a bit more secure too. Thanks FrontPoint for getting my overprotective mom off my 35 year old back! I wanted something basic and a good deal. This system has lots of options but is easy to use and very reasonable every month. I like it very much. When I was looking for an alarm for my house, I also wanted to include video monitoring since I travel a few weeks a month. After looking around, I decided on FrontPoint because of their comprehensive packages. I love that I can remotely check in and see my house. People don’t understand how important it is to be able to check for random water leaks or open refrigerator doors when traveling. It allows me to monitor things that are small nuisances and can be taken care of easily before they turn into catastrophes. I have used other services before but FrontPoint is the best. My parents have a FrontPoint system so when I needed one, I immediately thought of FrontPoint. They have had their system for a number of years so I was worried I would not be able to figure out the new system but I was wrong. It was different than their system but I love it! It is easy to program and I don’t have to have a landline. I love the ability to program the system using my phone. Also, I know that if someone were to break-in while I was there, with the single touch of a button, help would be on its way. I know my mom and dad feel much better that I now have the FrontPoint system in my townhouse. And I have had no false alarms so my neighbors still like me. Lol! One last thing, do not let the idea of self installation scare you. I am the least tech savvy/hands-on person around and it was so easy! I called one time for help and the representative was so wonderful and it only took one question for me to be on my way. I would recommend this company to anyone. I was looking for an alarm company that had good prices for good coverage. I didn’t want to pay for installation so do it yourself installation that FrontPoint offered sounded great. I do no understand why so many companies charge for installation. I mean I am going to be paying you every single month so why do I also have to pay up front costs? I am very happy with the products and the company. A month ago I moved into my first place. Two weeks later, I heard my neighbor had been robbed. Thank God she wasn’t home but I was so freaked out I immediately started researching alarm systems. FrontPoint provided me with the piece of mind that my home was being monitored not only when I was gone, but, more importantly, when I was there. I knew with the wireless controllers I could easily activate my system remotely, removing the issue of my forgetfulness in arming the system! I also like knowing I have a panic button should I ever feel threatened by anything now that I live alone. FrontPoint has given me back the ability to sleep soundly at night. I use the iphone app everyday to arm and disarm my alarm. It is much easier than most systems so I find myself always using it, unlike other systems I have had. There are a lot of overpriced home alarm systems, but this is not one of them. I have to say that you really get what you pay for with this system, and there is nothing more important than that. 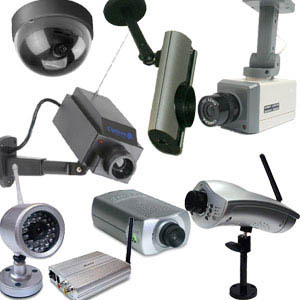 Home security cameras are where it’s at for the latest home security alarms. I love having security cameras because we have had issues with vehicle break-ins in the past year. I am very happy FrontPoint security offers this with their home security systems and it is all done for a very reasonable price. 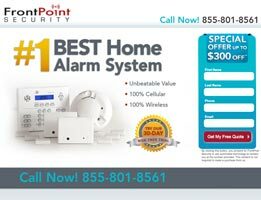 I have price compared with various home alarm companies and FrontPoint security is honestly one of the better rates you will find and the level of service leaves nothing to be compromised. 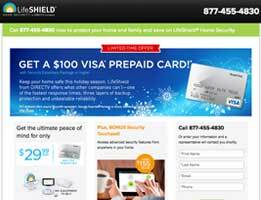 I am 62 and I think FrontPoint security is one of the better investments we’ve made for our home. I am glad I chose FrontPoint security over a more expensive alarm. You do not always need to spend more to get more and with FrontPoint security, you are getting what all of the other home security systems offer without overspending. I have to admit I feel a lot safer with FrontPoint security on my side. 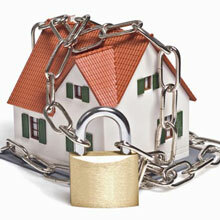 Home security systems can be expensive but FrontPoint security works for my budget and I’m a single parent. I think it’s good to have this in the house for peace of mind. FrontPoint security is popular for a reason. 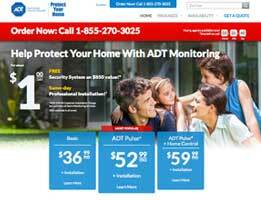 Home security systems are ridiculously priced sometimes! FrontPoint security has a very nice price point and you are getting a lot of the features offered by other companies asking for more money. 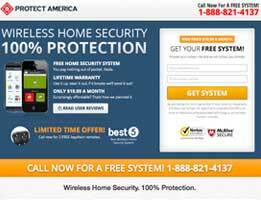 This is the best deal of all of the home security systems out there. I have shopped around and Frontpoint fits the bill because it is a great price and works well. You aren’t skimping on quality with Frontpoint. I wanted an easy home security system for my grandmother to use. She lives in another town and lives alone, but I wanted a way to keep tabs on her without her having to feel she has to check in daily. Frontpoint turned out to be the perfect way to watch her. She knows we have a camera in her living room and can see who is at her front door as well. She feels safer this way and I’m happy to provide this security for her. I can do it because of the great price Frontpoint runs, which is easy to fit into my budget. Far more affordable than other alarms. The motion sensors on Frontpoint work like a dream. You don’t have to second guess Frontpoint# because this is a home security system that is high quality. I am so glad we took the chance on it for our new alarm.